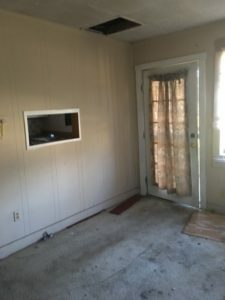 Cash Price: $42,000 CASH ONLY. Exit Strategy: Owner Finance with 22k in repairs: 5K-10K down payment, $950.00 monthly PI/TI, 30 year amortization, 10% interest, Sales Price: 95K, see attached sold comps..
Notes: ROI should be 14-15% per year. 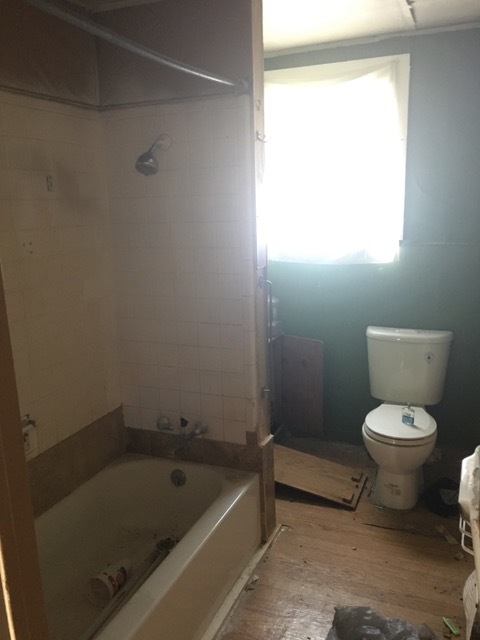 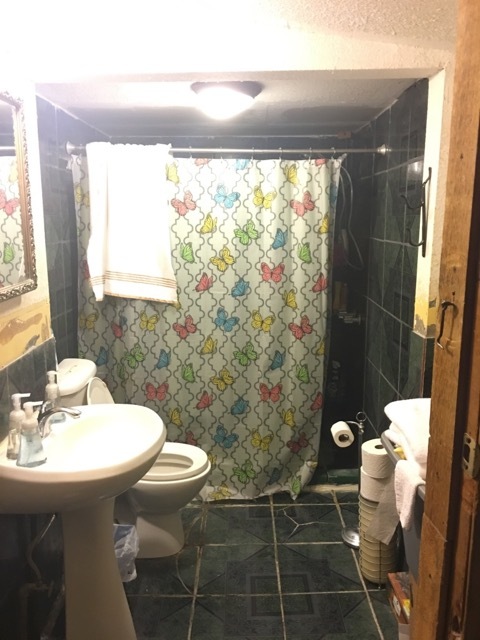 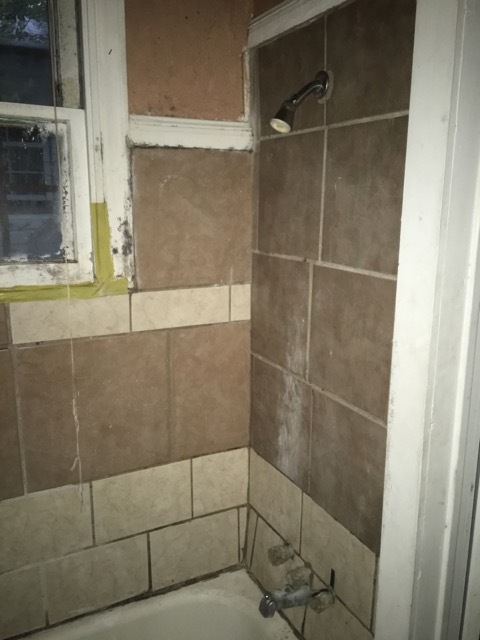 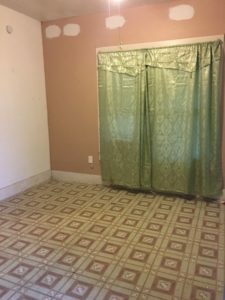 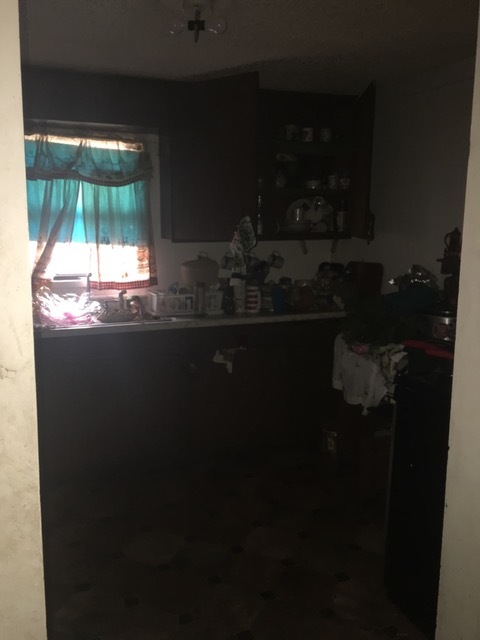 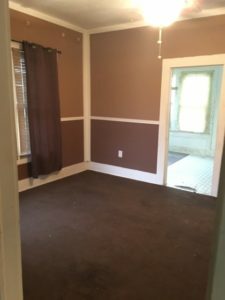 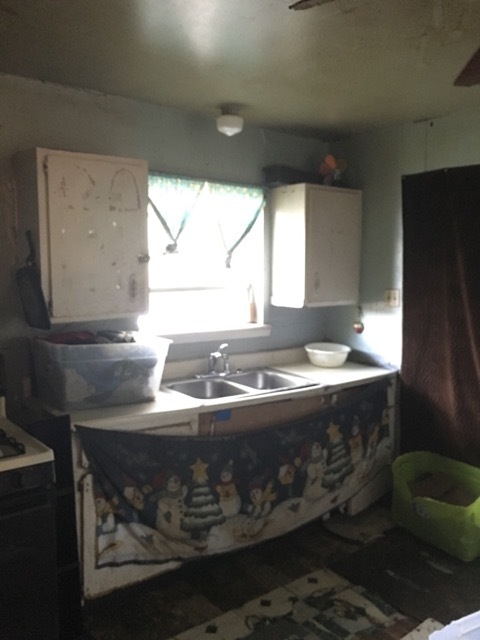 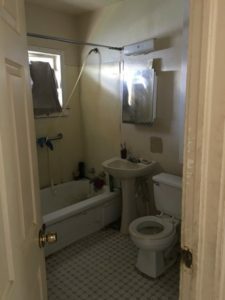 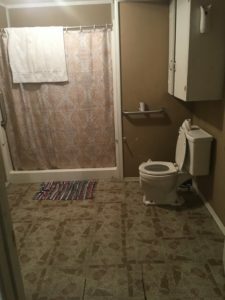 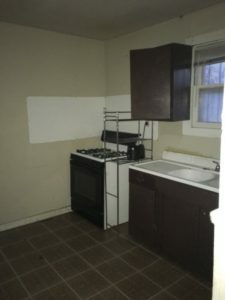 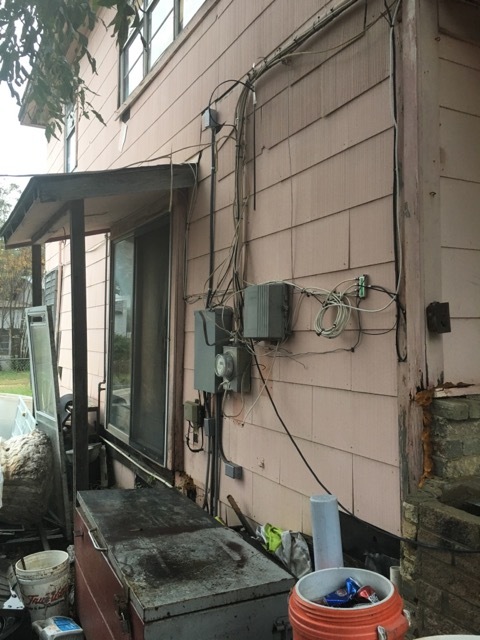 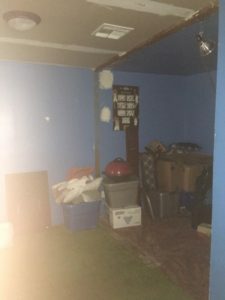 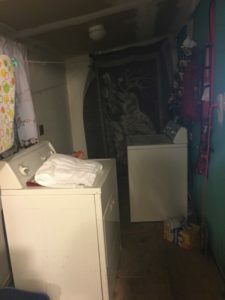 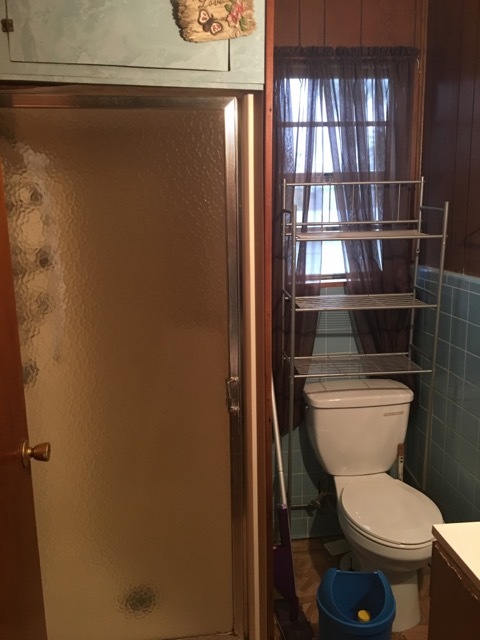 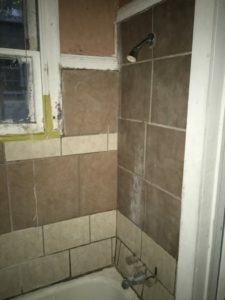 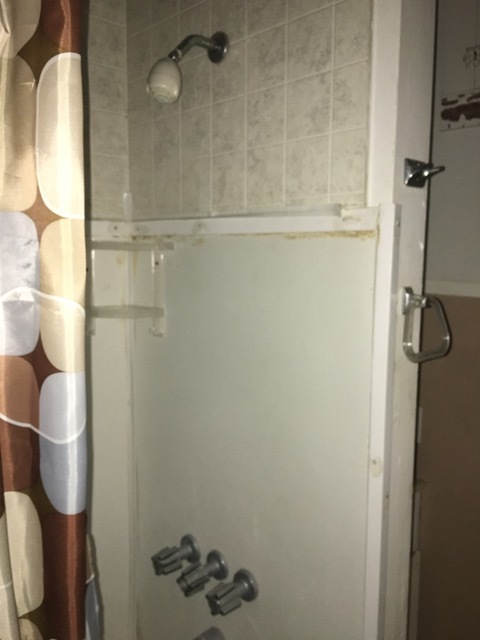 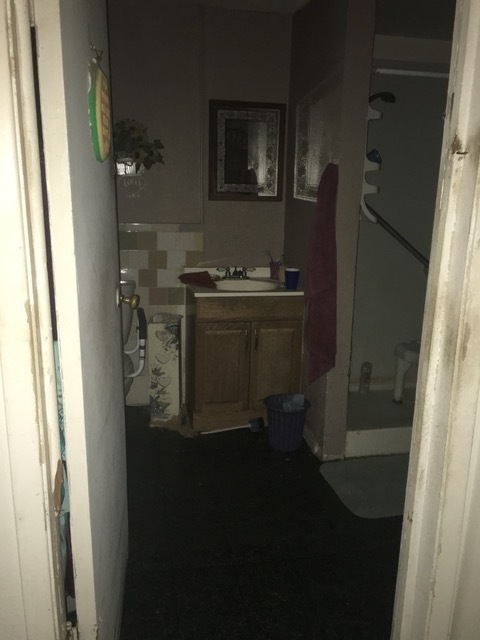 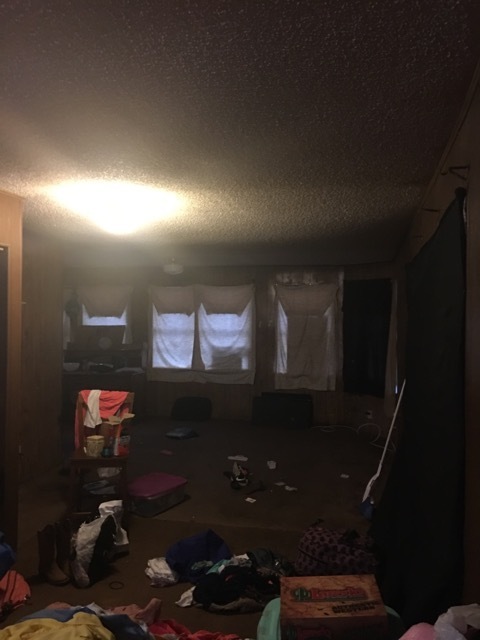 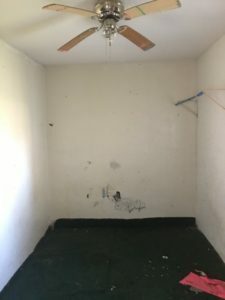 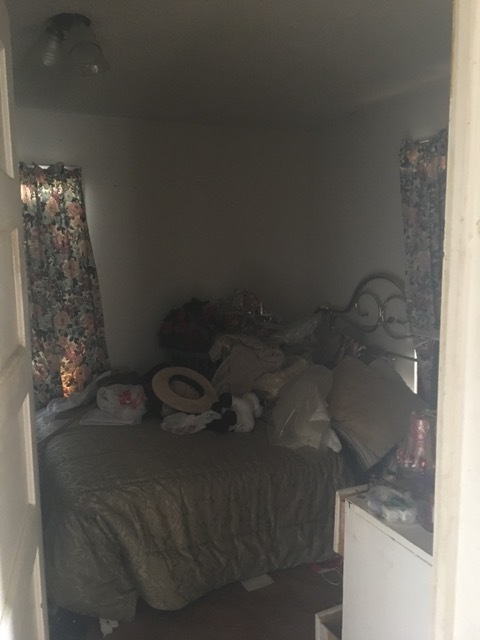 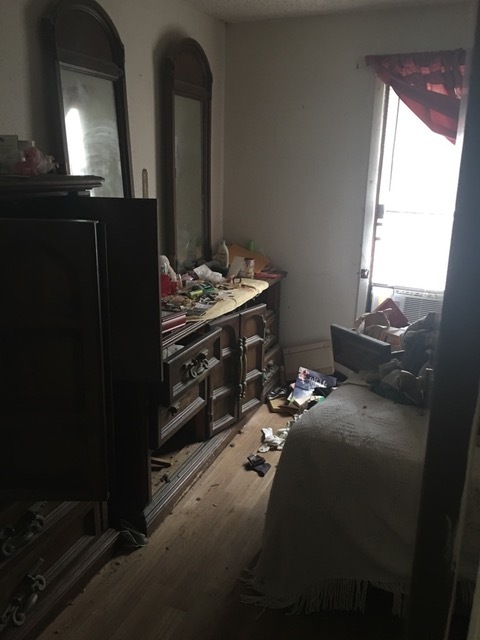 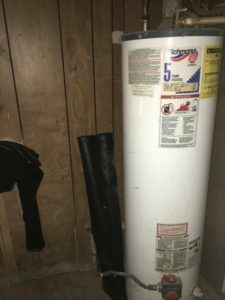 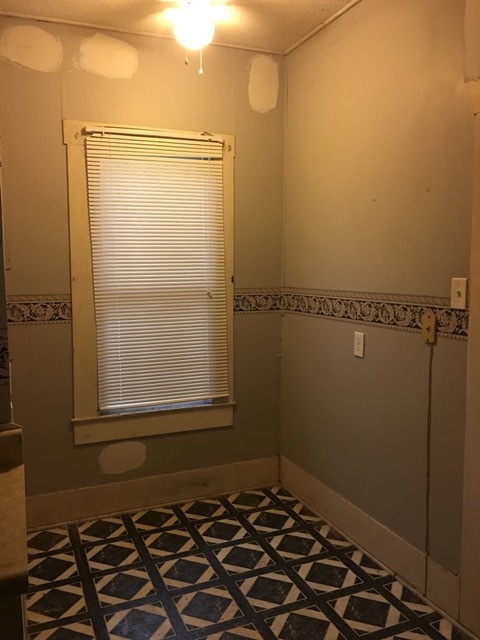 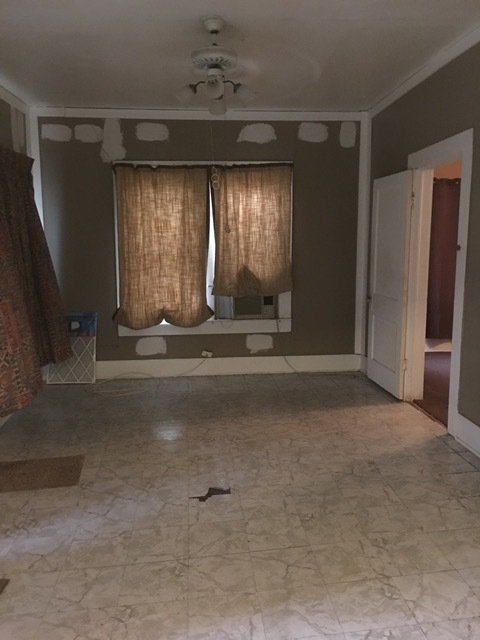 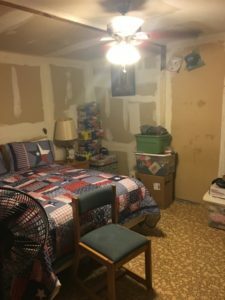 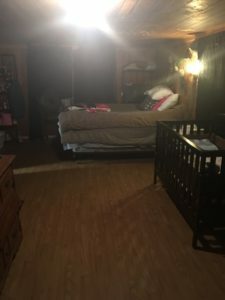 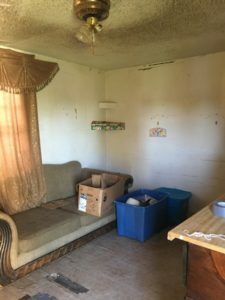 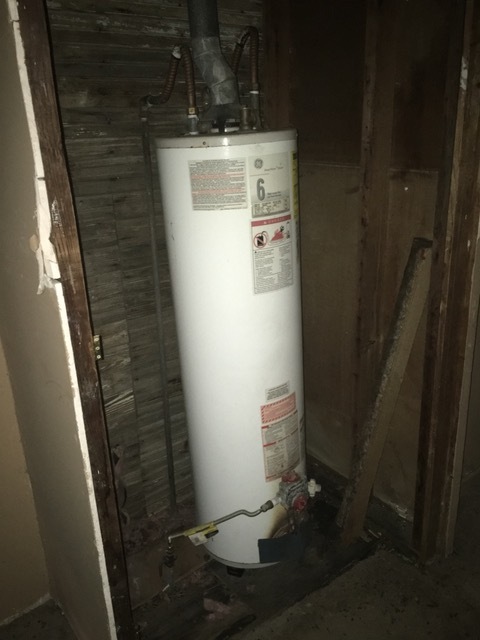 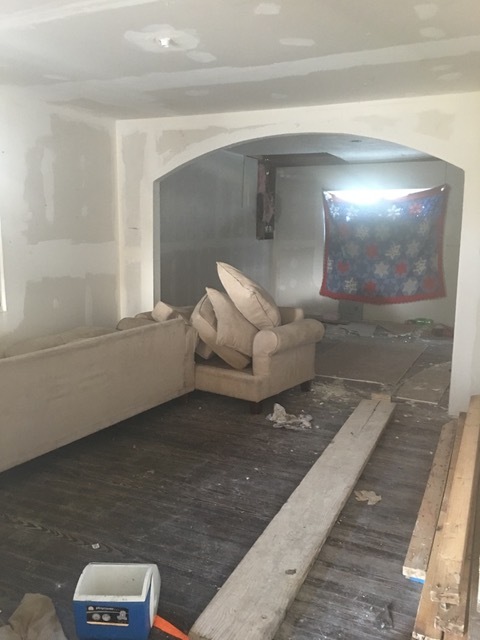 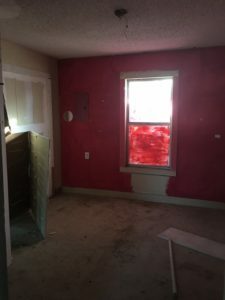 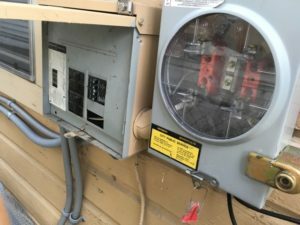 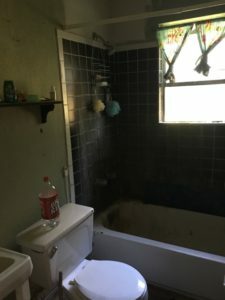 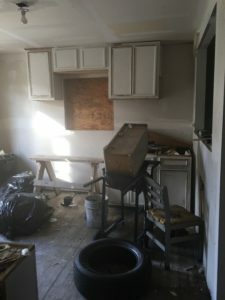 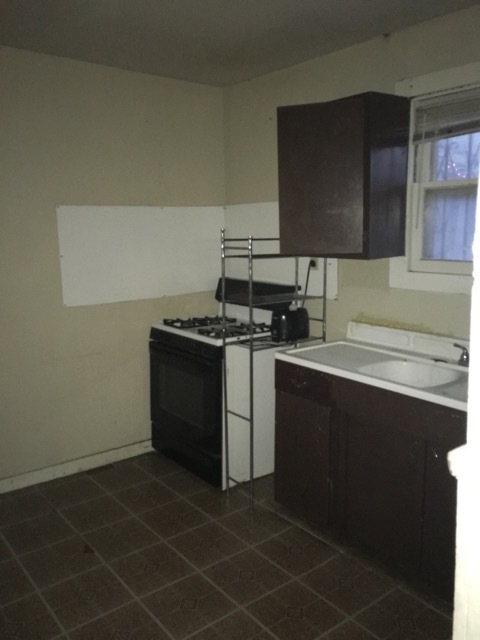 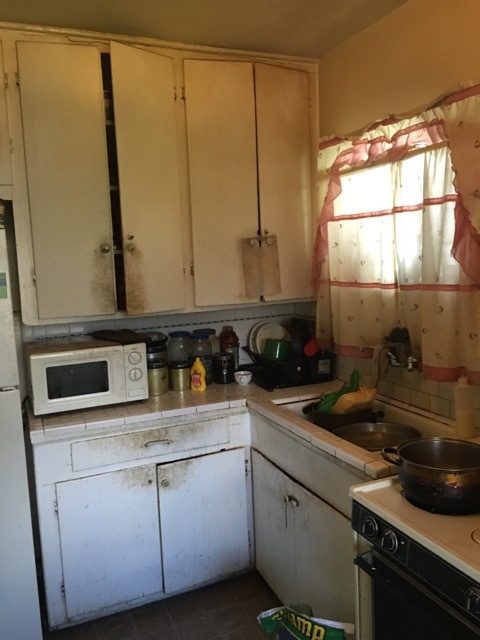 This under market value property is only $46,900 with $6000 in repairs. 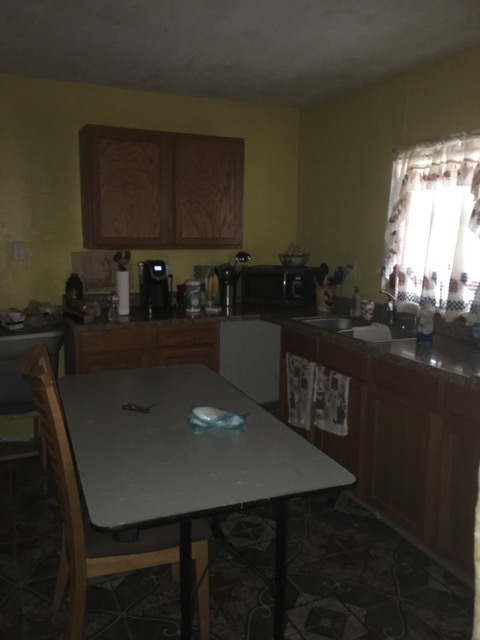 We will do the repairs needed to get it resold with owner financing. 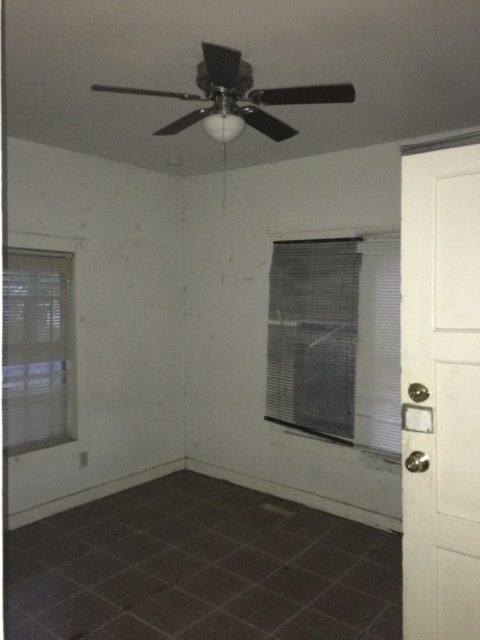 Expect an ROI of ~13-14%. 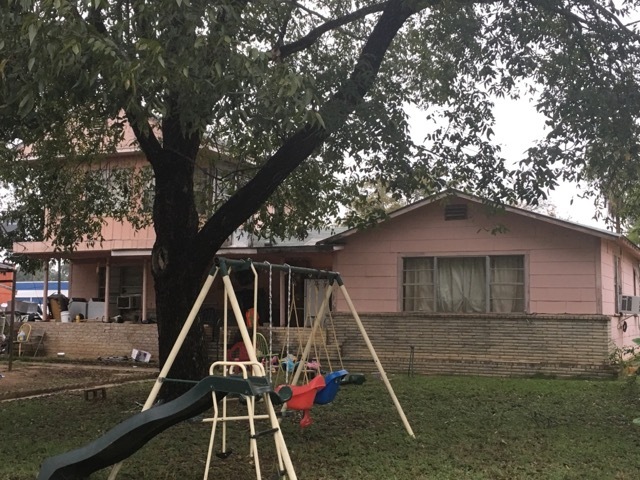 It has a huge yard and 4 bedrooms, which is a rarity in this price range! Cash Price: $46,900 CASH ONLY. Exit Strategy: Owner Finance with 6k in repairs: 5K down payment, $750.00 monthly PI/TI, 30 year amortization, 10% interest, Sales Price: $73,000.00, See attached sold/rental comps. 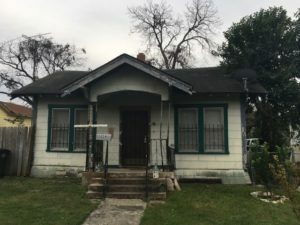 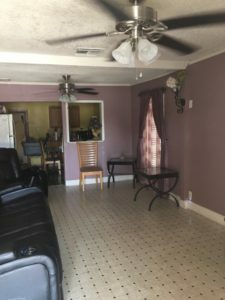 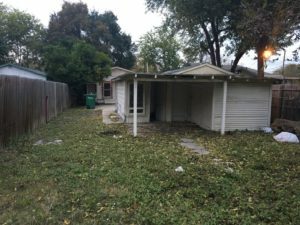 Notes: This San Antonio owner finance, under market value property has a very large lot, which will appeal to many families. 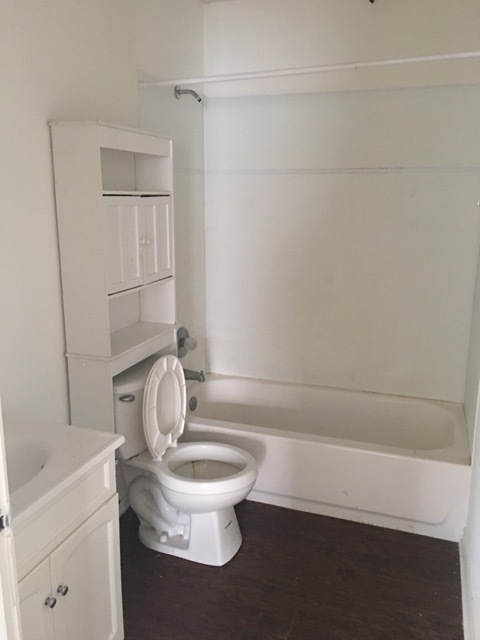 It features FOUR bedrooms, rare in this price range. 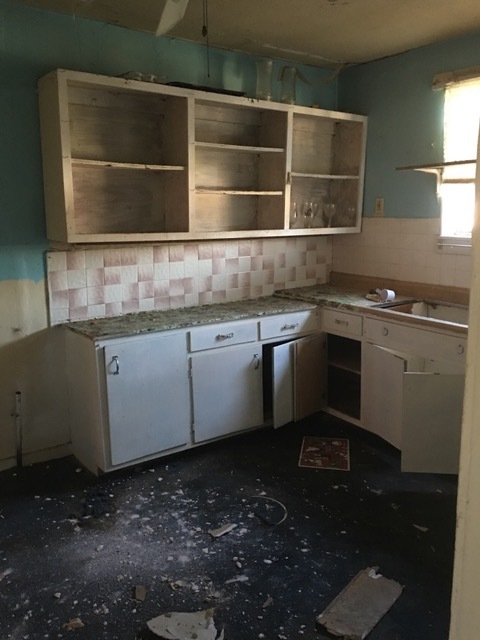 Also, we advise owner financing this house rather than renting, with just $6k in repairs – boosts your ROI. Description: San Antonio buy and hold investors – Happy New Year! 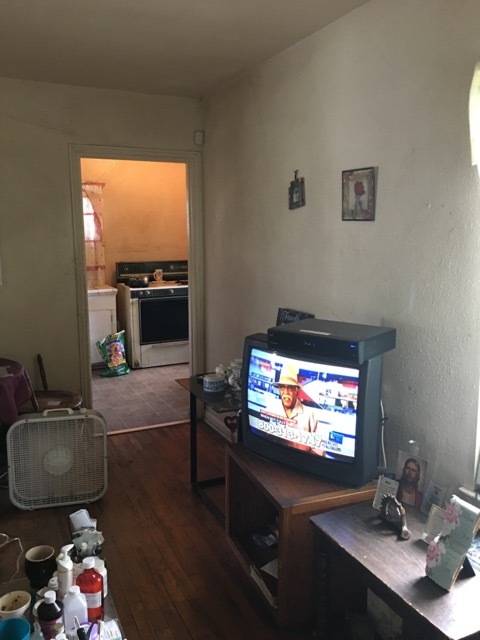 Excellent cash flow opportunity with central AC/Heat. This is a big plus as you don’t need to spend to add it. 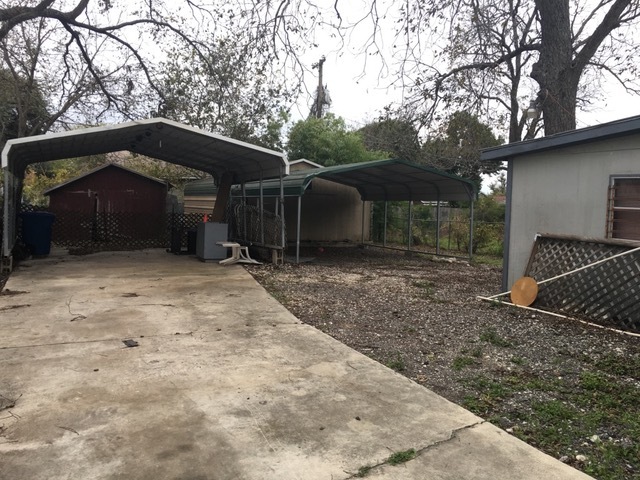 Has car port and tool shed. 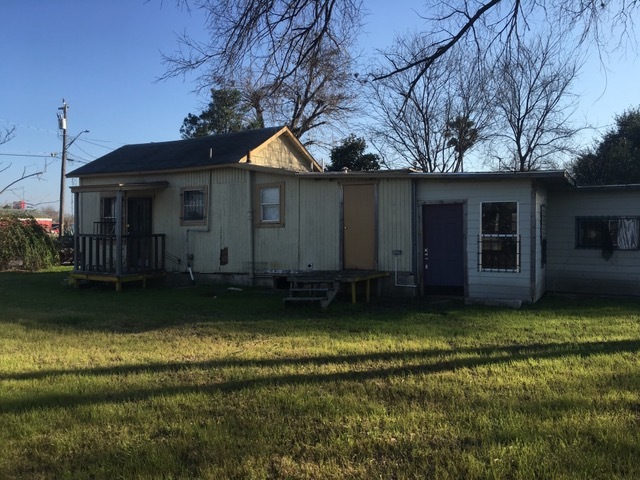 The neighborhood is in high demand, booming south San Antonio Market, 2 beds, 1 bath, 866 sqft, lot size: .16 acres, estimated repairs: 5K, clean/lawn maintenance/exterior paint. 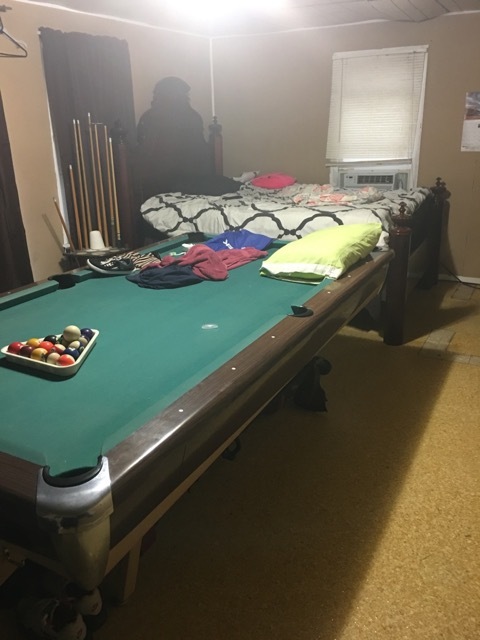 Max After Repair Value: 85K. 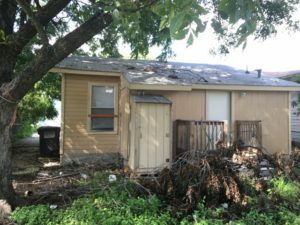 Exit Strategy: Owner Finance with 5k in repairs: 5K down payment, $850.00 monthly PI/TI, 30 year amortization, 10% interest, Sales Price: 85K. 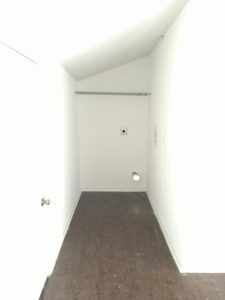 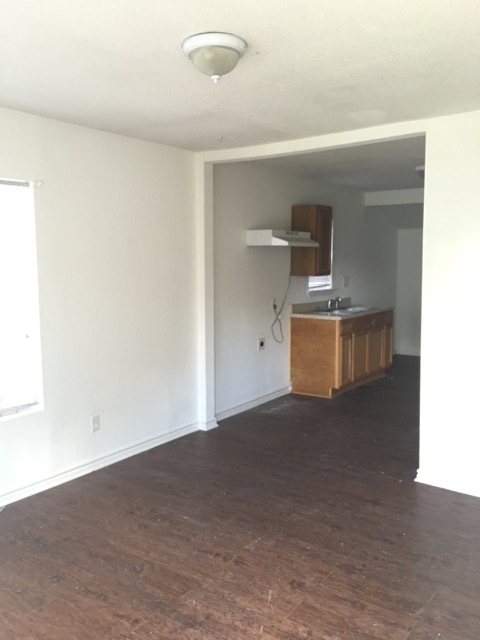 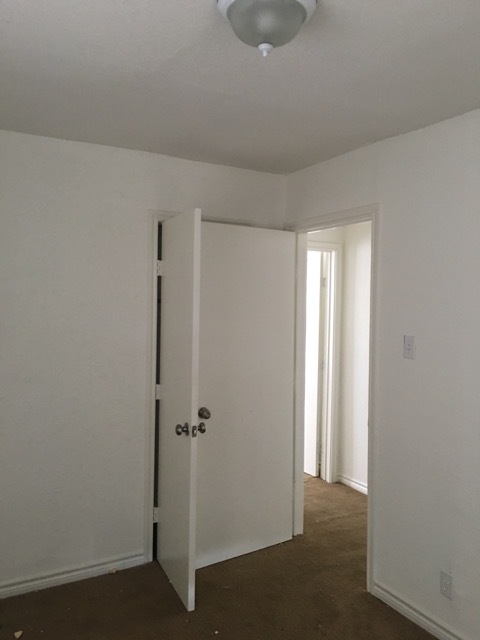 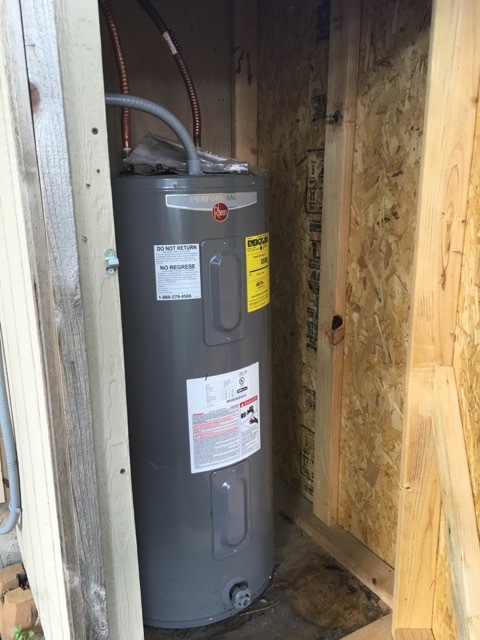 NOTE: We recommend owner financing this property rather than renting; you will be able to save your cash outlays on the repairs by owner financing it rather than renting. 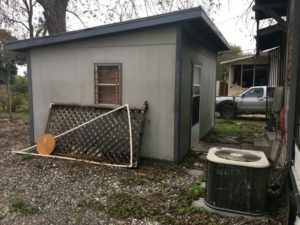 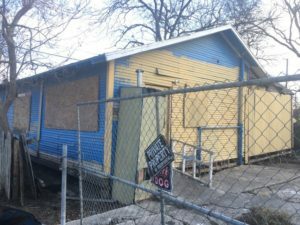 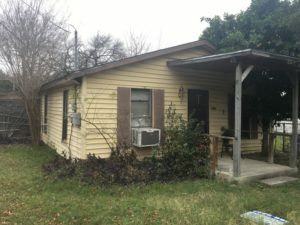 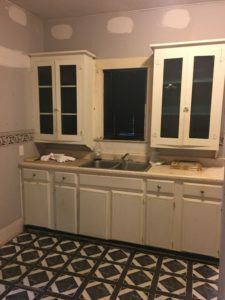 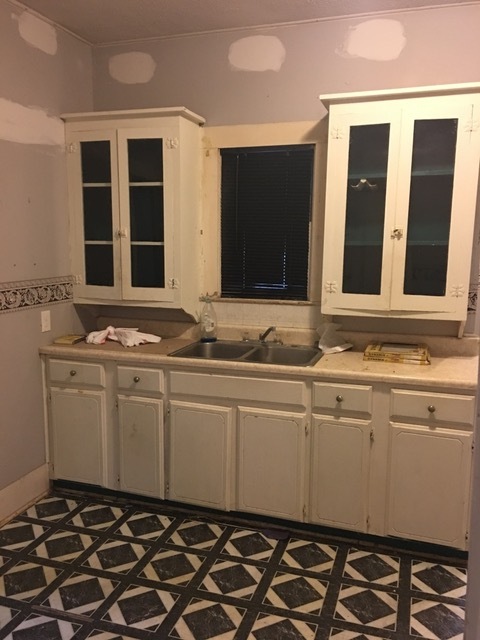 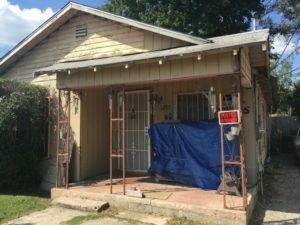 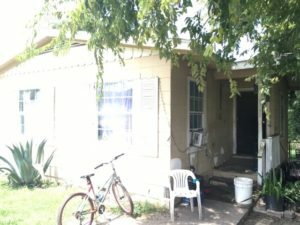 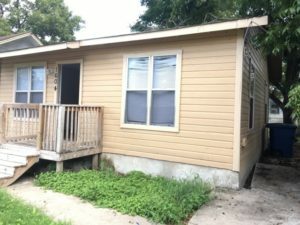 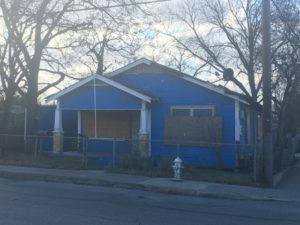 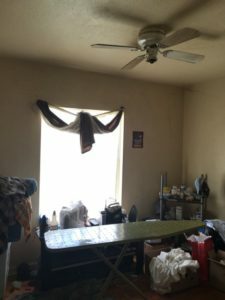 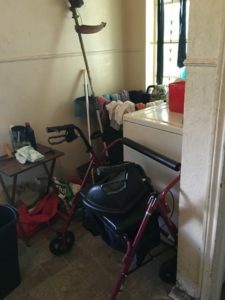 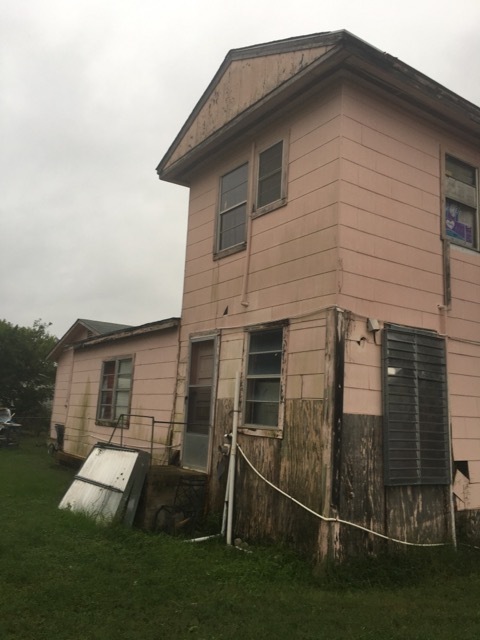 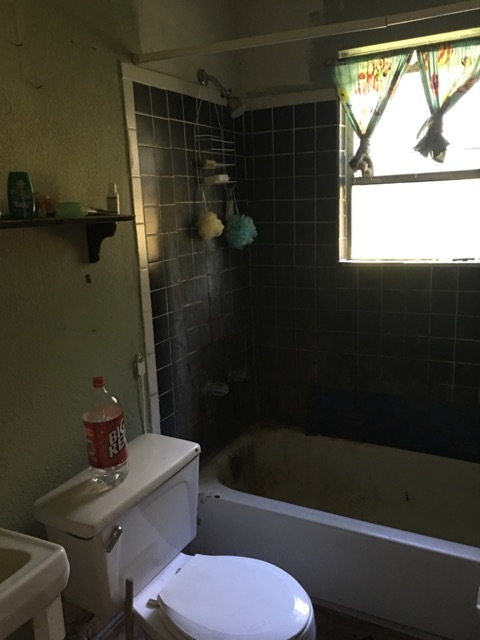 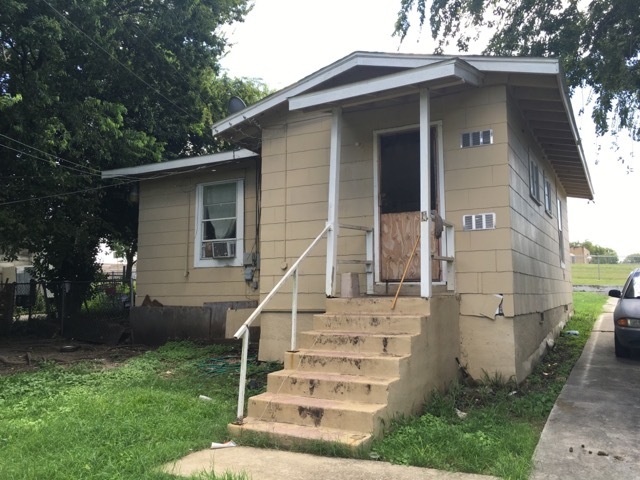 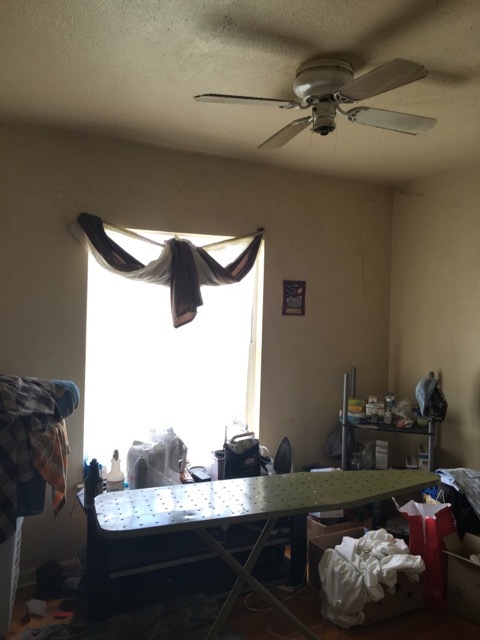 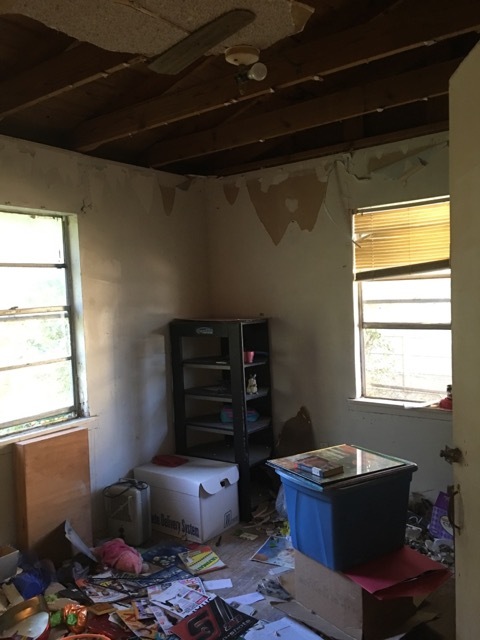 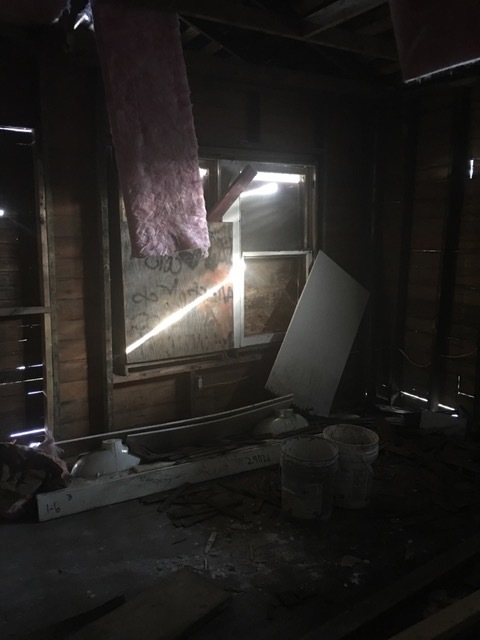 Renting out this San Antonio investment property is possible, but at least another $10,000 of repairs will be needed. 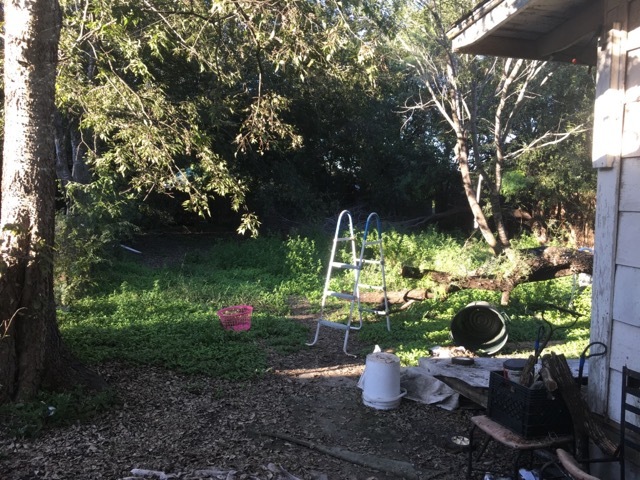 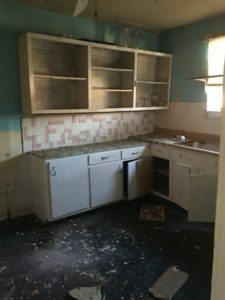 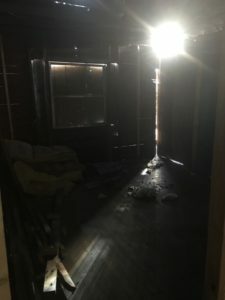 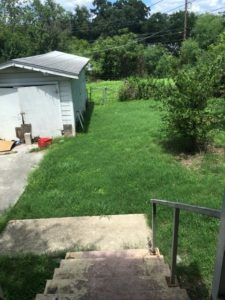 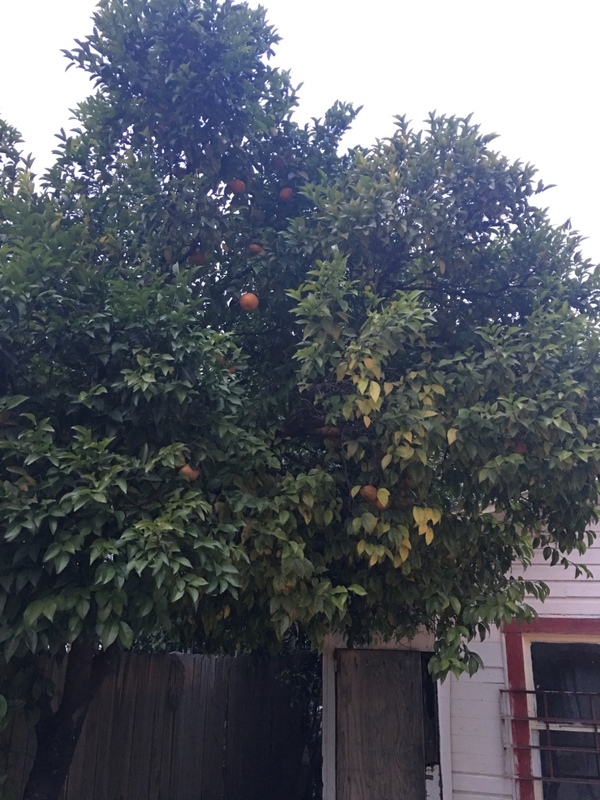 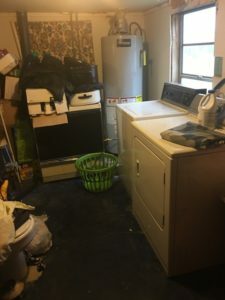 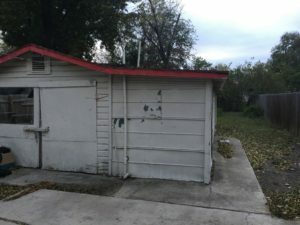 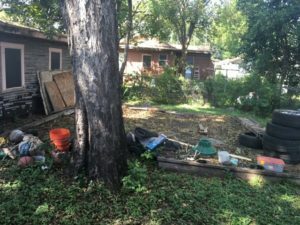 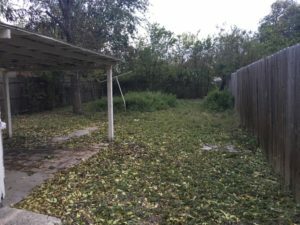 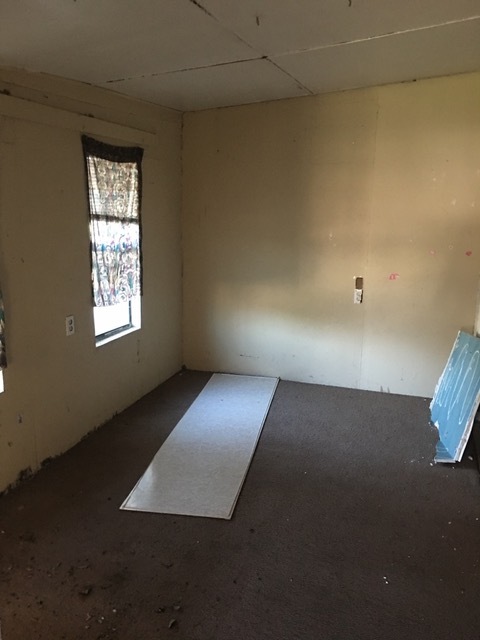 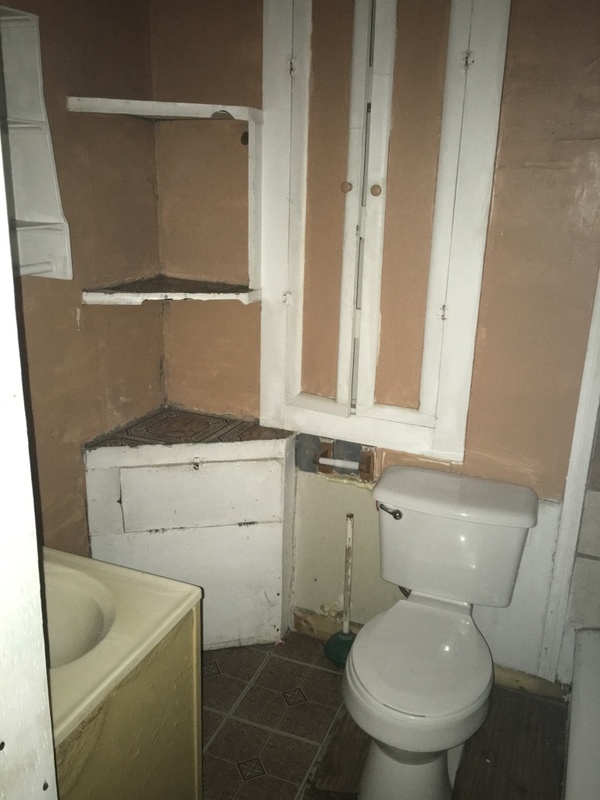 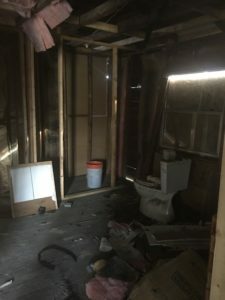 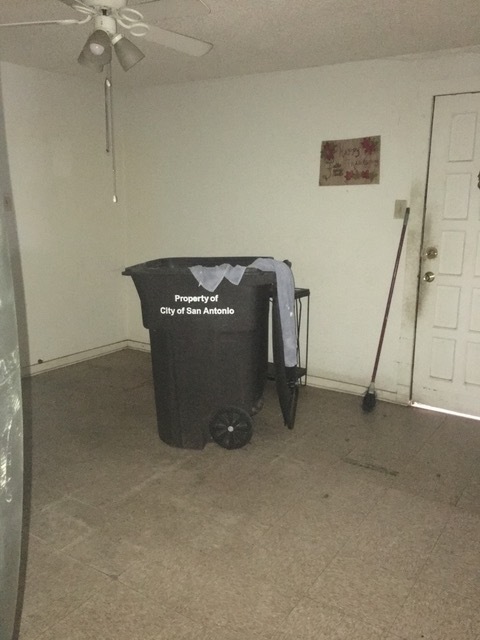 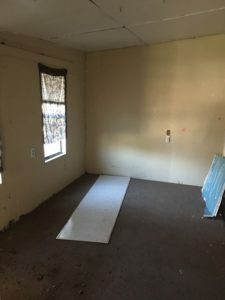 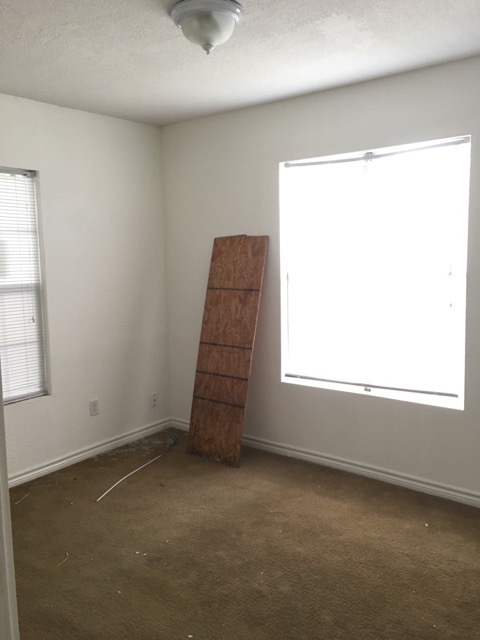 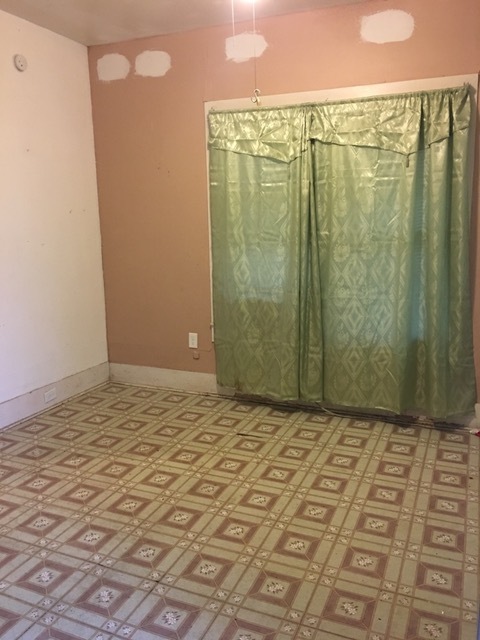 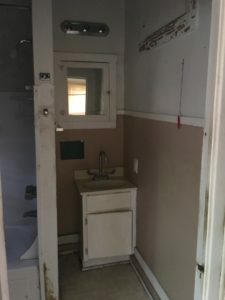 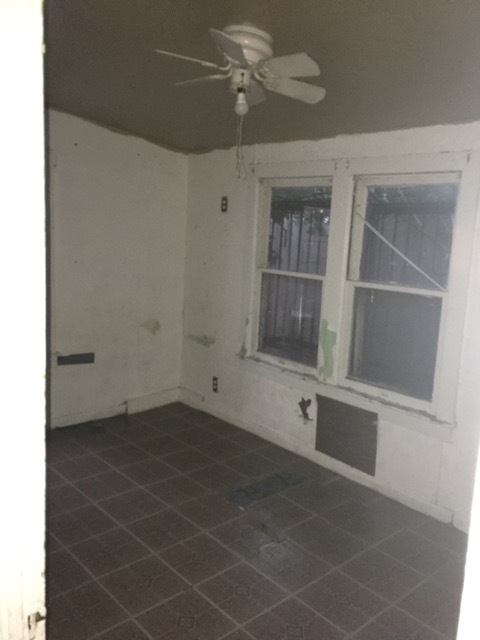 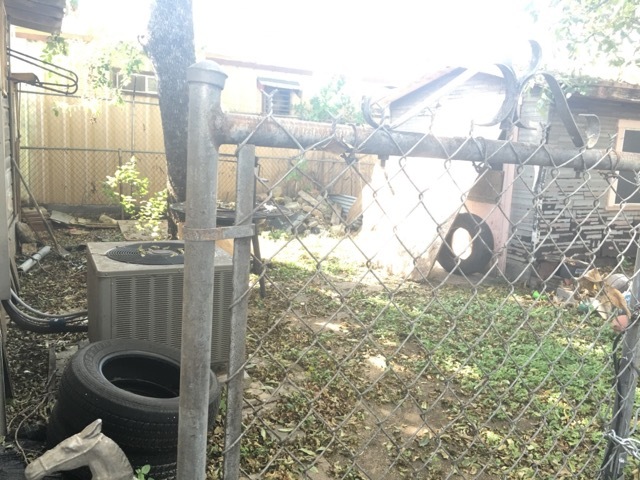 Description: Tremendous cash flow investment opportunity – 2 beds 1 bath, only 36K, large back yard with large storage unit and an orange fruit tree, ARV:59-65K, $595-$650 monthly PI/TI. 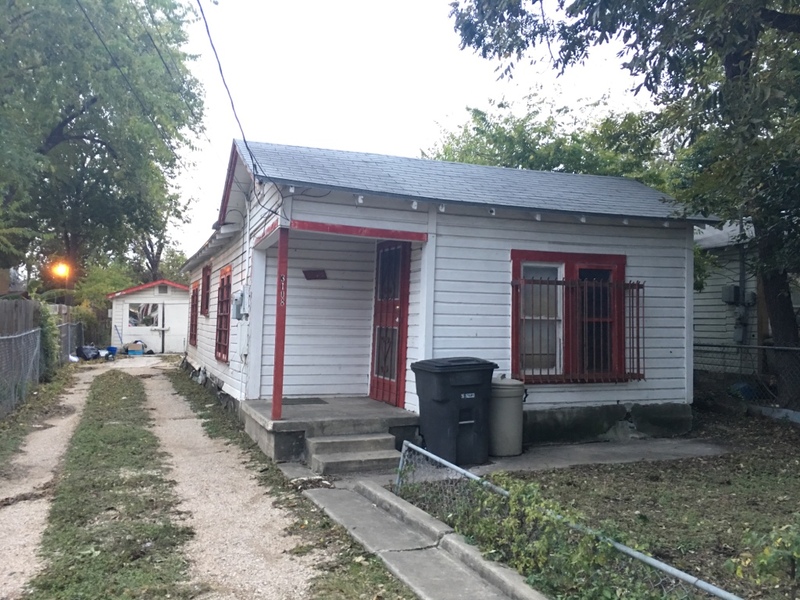 Exit Strategy: Owner Finance San Antonio under market value property with 5K in repairs: then resell with: 3-5K down, $695 monthly PI/TI, 30 year amortization, 10% interest, Sales Price 59K-65K. 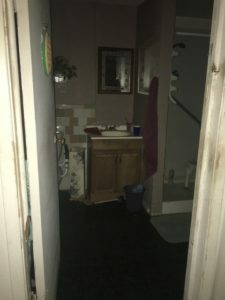 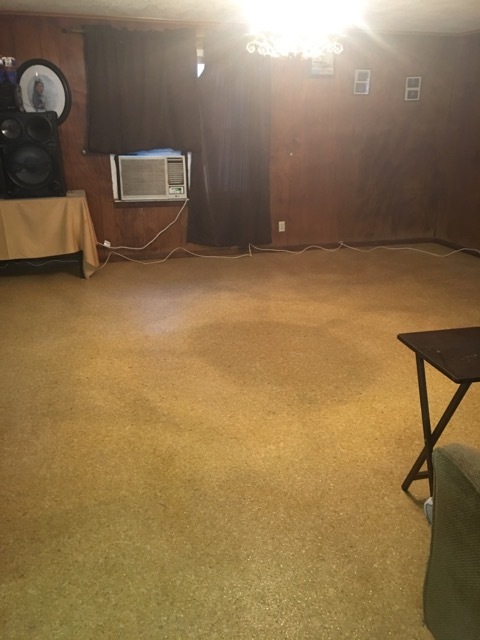 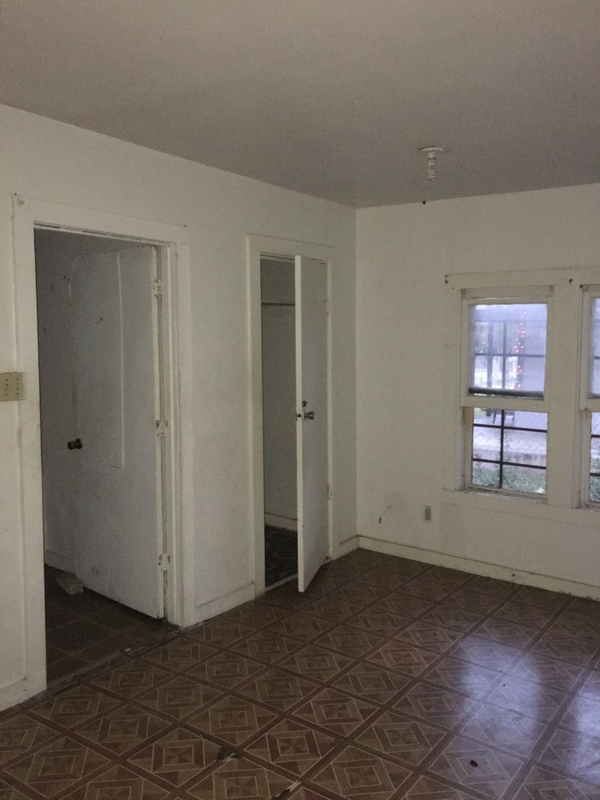 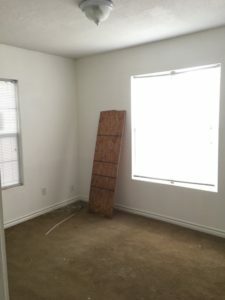 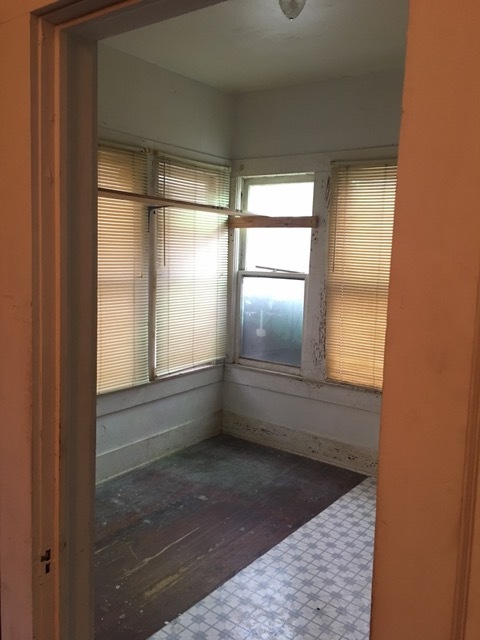 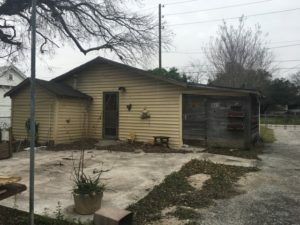 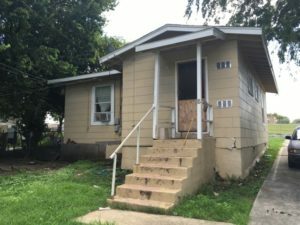 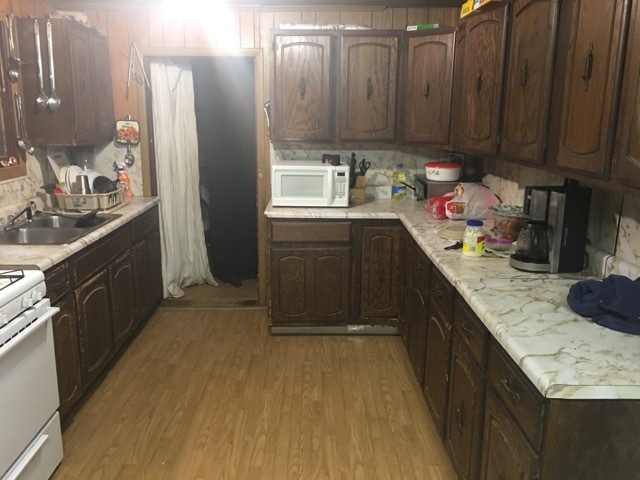 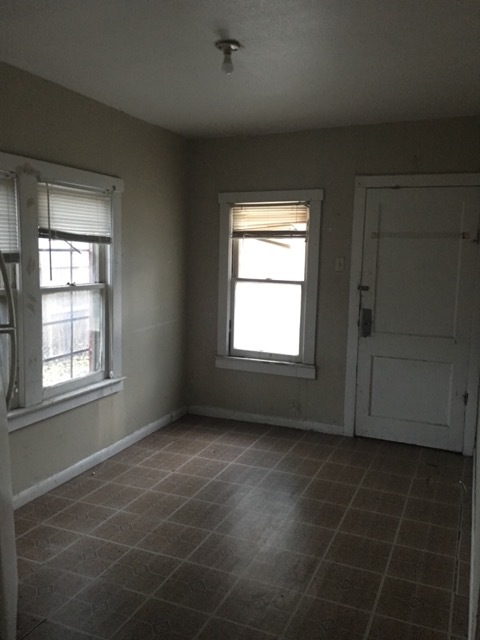 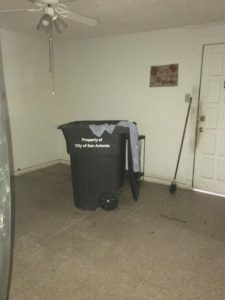 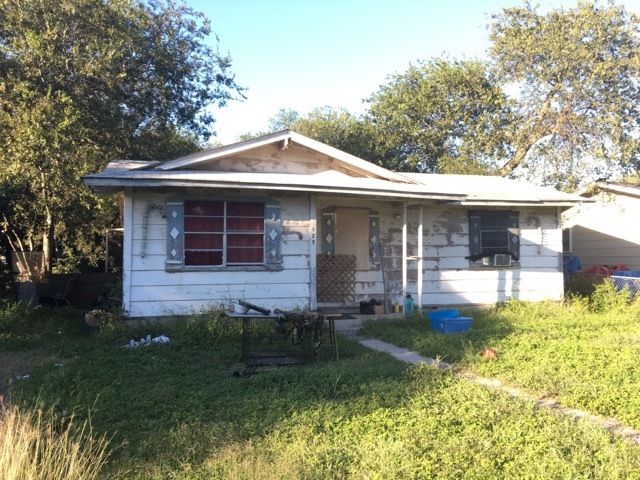 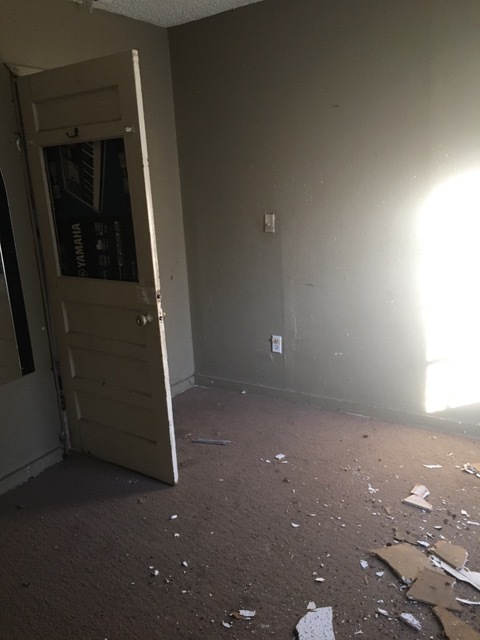 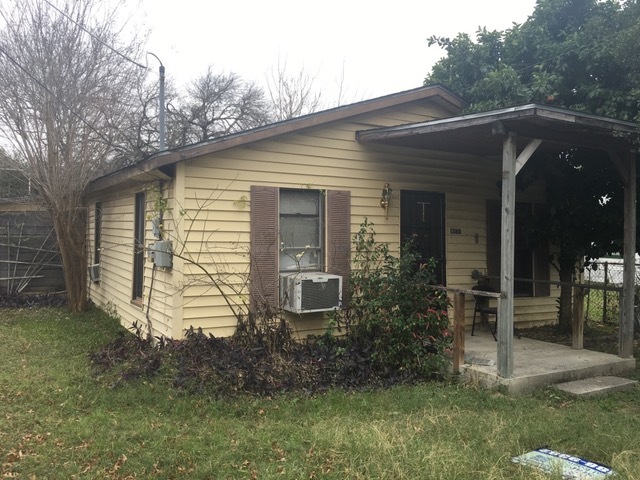 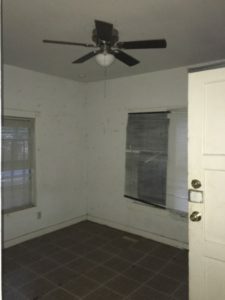 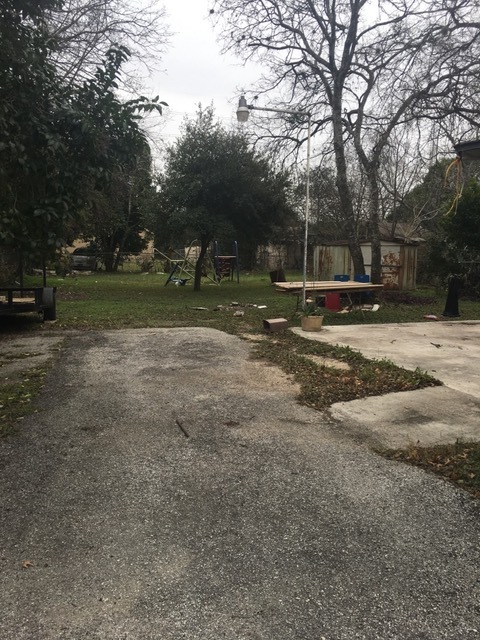 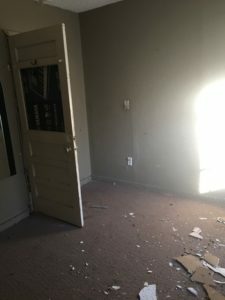 Description: Investors, this is an under market value San Antonio buy and hold property for you! 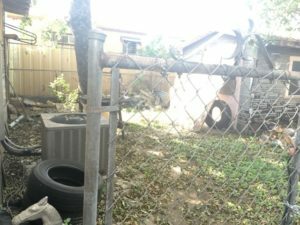 Only $2000 in repairs that we do for you, and then owner finance it form $695 per month! Description: Stunning large lot with positive cash flow, under market value, booming San Antonio Market, very popular location east of downtown, 2 beds, 1 bath, 654 sqft, lot size: .22 acres, estimated repairs: 2K, minor electric, clean/lawn maintenance. 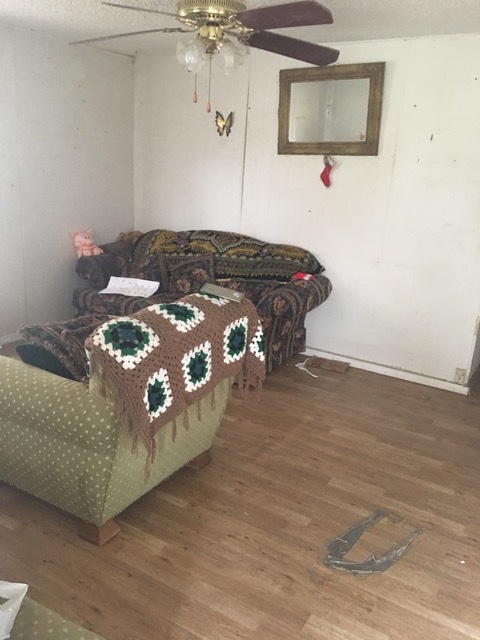 After Repair Value: 61K.